Holiday pet safety is a top concern for pet owners and establishing a safe scene for your pet now will keep those little whiskers or wagging tails keep coming back for more. Pets can have a seemingly one-track mind, especially when there is food involved. 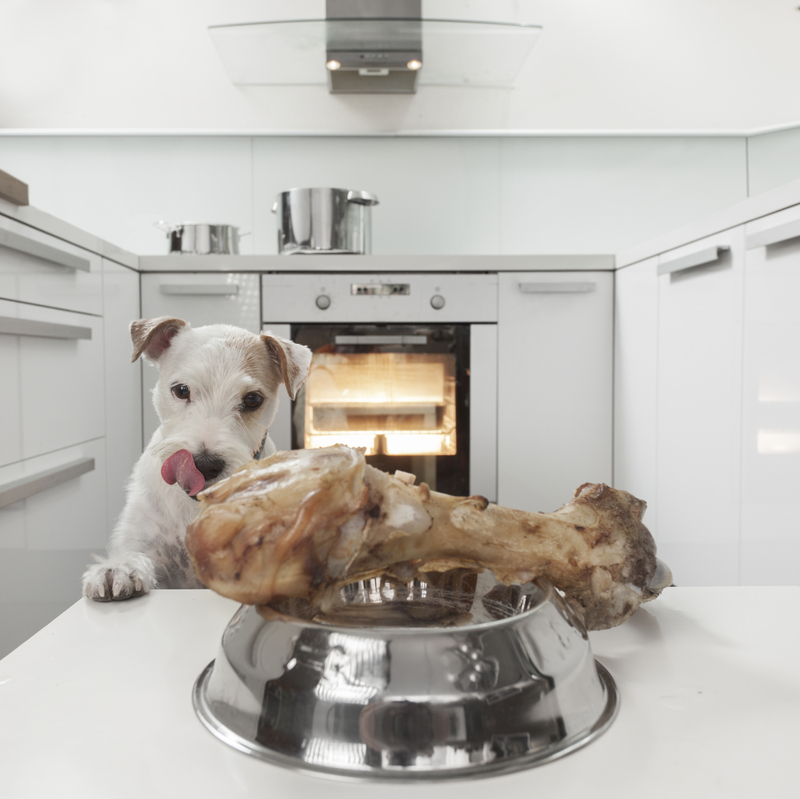 Thanksgiving fare is delightful to all – human and pet alike – and keeping your pet away from the bird and all the fixings can seem like an impossible battle. Help keep your pet safe by keeping him or her out of the kitchen while you are cooking, and away from the table while you are dining. You may want to recruit your younger family members to keep Fluffy or Fido entertained while you are prepping and puttering, or create a safe space for your pet in an out of the way room. Even a simple baby gate can go far when it comes to keeping your pet out of harms way. If your pet is at home with you while you host Thanksgiving, think about what he or she may need to enjoy the day. Does your pet like new noises and smells? If not, set them up apart from the action and check on him or her throughout the day. On the other hand, your pet may be a great door greeter or an entertainer of your guests as you finish the feast in a flurry of parsley. Be sure to share house rules with your guests and make sure they understand your pet’s habits and nature. Just to be safe, check your pet’s collar and ID tag in case they dart out the front door. Scrutinize the floor for anything that may fall out of a guest’s pocket or hand as they move around and do not allow them to feed your pet anything unapproved by you. Knowing what to avoid and the warning signs is an empowering way to watch out for your pet. If you suspect your pet has been exposed to a toxic food, call us immediately! Lastly, do not allow your pet to get into the refuse container. Once you’ve taken the trash (full of the turkey carcass and bones) outside, secure the trash can lid with something heavy in order to deter curious pets who just want one more Thanksgiving morsel. Check for any wayward wrappers or string that could endanger your pet. Happy Thanksgiving from all of us at Prairie Ridge Veterinary Clinic!